Having begun his career as an automotive journalist in 2001 by providing freelance stories and photography to Inside Track magazine and Grassroots Motorsports magazine, in 2004 David accepted a full-time Editor role at Modified magazine and also contributed to Super Street magazine, Honda Tuning magazine, S3 magazine, Motor Trend Classics, Canadian Hot Rods, MotoIQ.com and AutoGuide.com (in both written and video formats). 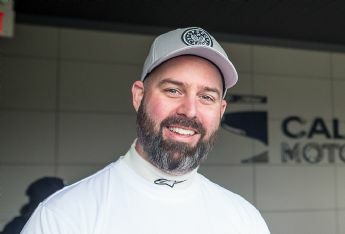 With the shuttering of Modified magazine in 2014, David co-founded Speed Academy, a website and YouTube channel focused on high-performance vehicles and motorsports. 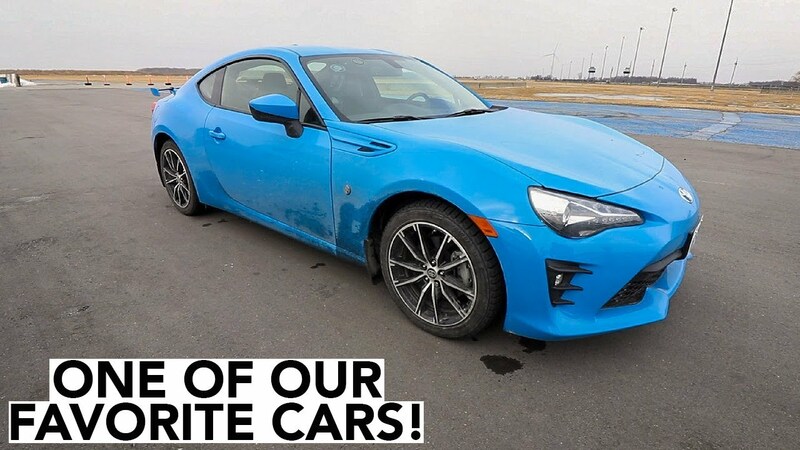 As of March 2019 the Speed Academy YouTube channel has over 230,000 subscribers and 36,000,000 views.